Your ticket to social media success is here! Social media success ultimately lies in reaching the right audiences and delivering relevant messages on behalf of your brand. As a produce marketer, we know how difficult it can be to know if your efforts are effective. 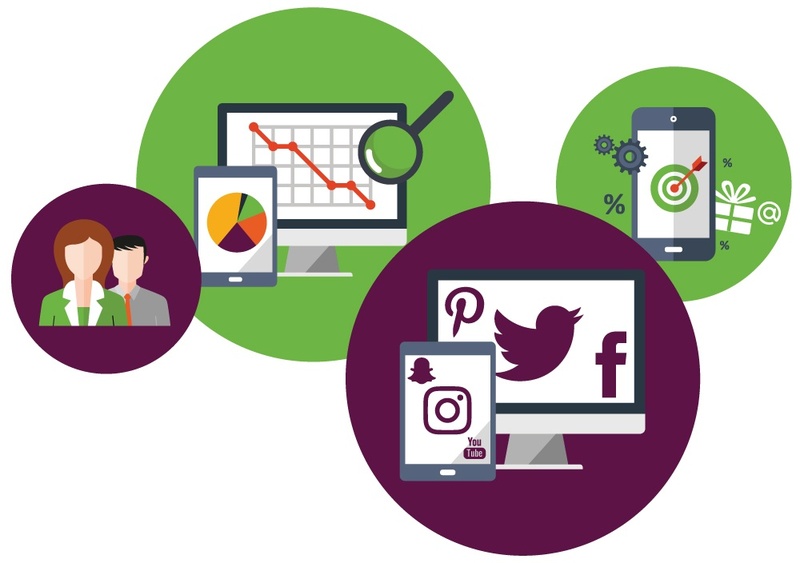 What is a social media assessment? DMA's social media assessment is a tool designed to help you maximize your brand's social media presence. It is a 15-20 page document that identifies your previous social media wins and outlines next steps to success. Take the first step to realizing your social media potential. Fill out the form to the right to request social media assessment pricing. What other produce marketers are saying!